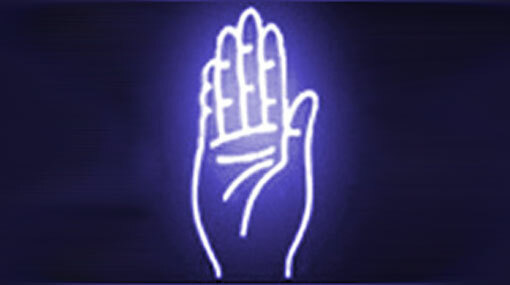 The Central Committee of the Sri Lanka Freedom Party (SLFP) has decided to suspend the party membership of seven Chairmen of Local Government bodies with immediate effect, sources told Ada Derana. The committee, which convened today in Colombo under the leadership of President Maithripala Sirisena, has decided to commence disciplinary inquiries regarding the local councilors for allegedly acting against the party and its leadership. According to the source, the Central Committee also reached a unanimous decision not to endorse any demands made by the “Joint Opposition” which is seeking independent representation within Parliament. The party is to take disciplinary action against anyone who goes against the party. A group of UPFA MPs representing the Joint Opposition had recently requested the Speaker to recognize them as an independent group, however the Speaker refused to intervene, saying the matter has to be resolved within the alliance.